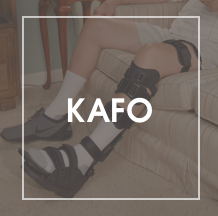 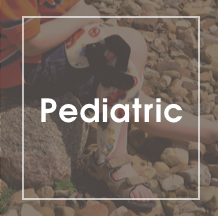 A unique KAFO custom fabricated for your youngest patients who present or require treatment for Blount’s Disease, Rickets, Bow Leg, Knocked Kneed and other skeletal malalignments of the lower extremity. 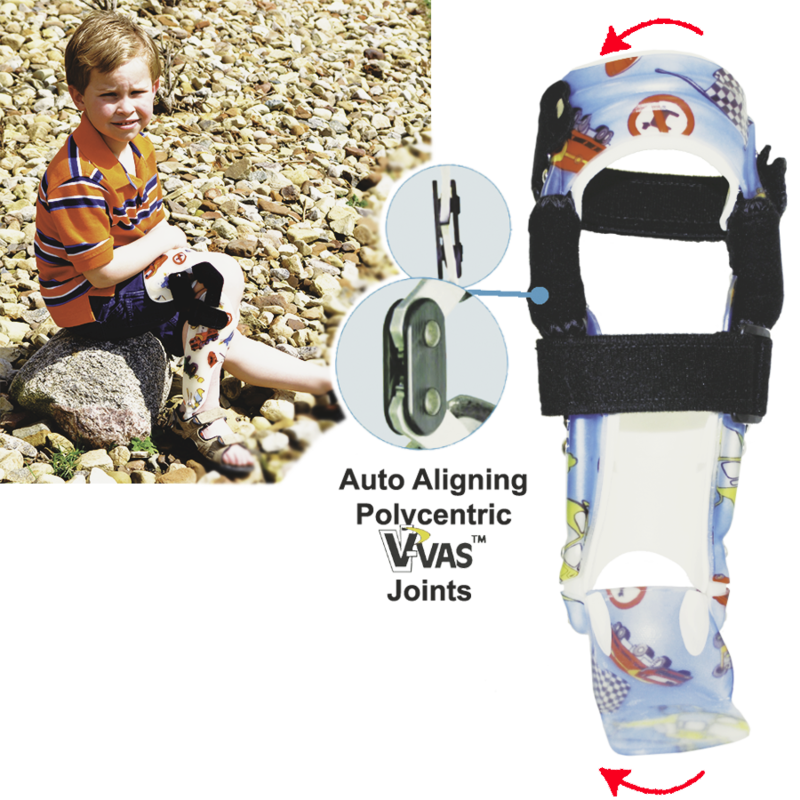 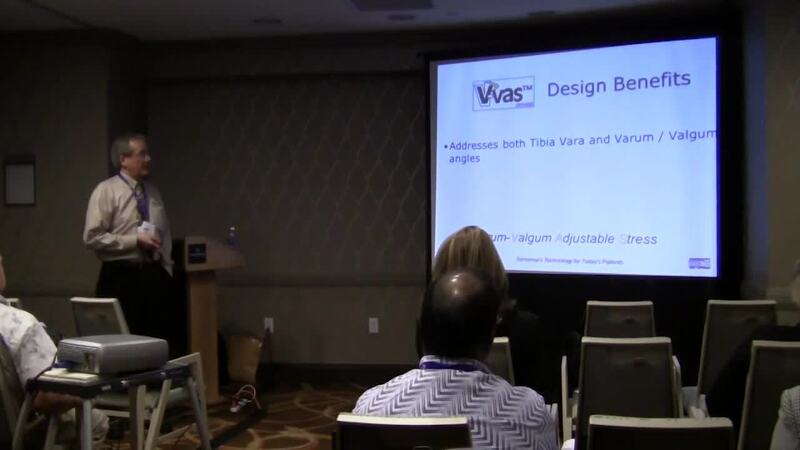 The dynamic V-VAS™ joint system allows for sequential correction of the deformity and allows for accommodation of growth. 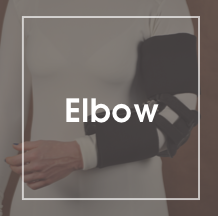 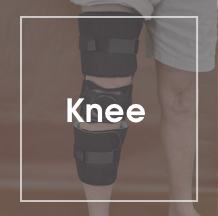 Patient compliance is not an issue due to the auto-aligning, free motion polycentric knee joint capabilities that have the ability to isolate measured tibio-femoral alignment in 2 and 4 degree increments. 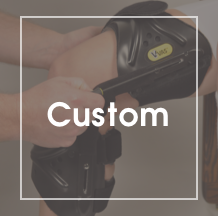 It is the only system that creates a bending moment which maintains the four-point correction throughout the full range of knee motion. 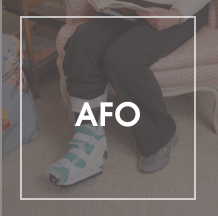 The KAFO design is adaptable to incorporate a medial or lateral Step lock or Drop lock joint opposite of V-VAS™ joint to simplify straightening adjustment and increase knee stability if needed.